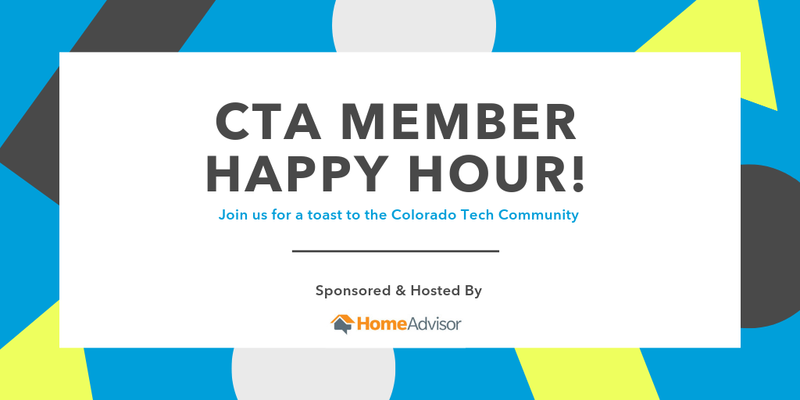 Introducing CTA Member Happy Hours! CTA Member Happy Hours bring together our network in a casual, intimate setting to connect and build relationships with fellow CTA members. Please join us for a toast to the Colorado technology community! Complimentary drinks and appetizers to be provided. This event is open to CTA members only.